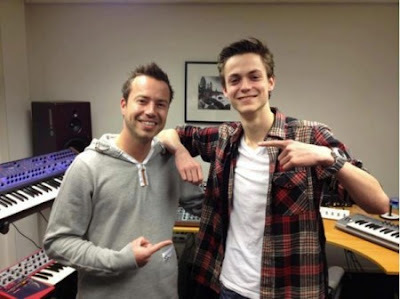 Totally awesome track from Sander van Doorn & Julian Jordan. In Kangaroo, we find a very dancey tune with the solid infusion of a strong "main" drop around the 2:45 mark. The heavier section of the song gives the rager in all of us a little something to get excited about during this mainly "cuddly" dance track. I'm a big fan of this and I'm excited to hear more from Julian Jordan in the future as most will know something of Sander van Doorn by now and know what to expect from him. Check it out below and enjoy!